Home » Preserves & Conserves » How to make Fig Preserves (Jam)? How to make Fig Preserves (Jam)? 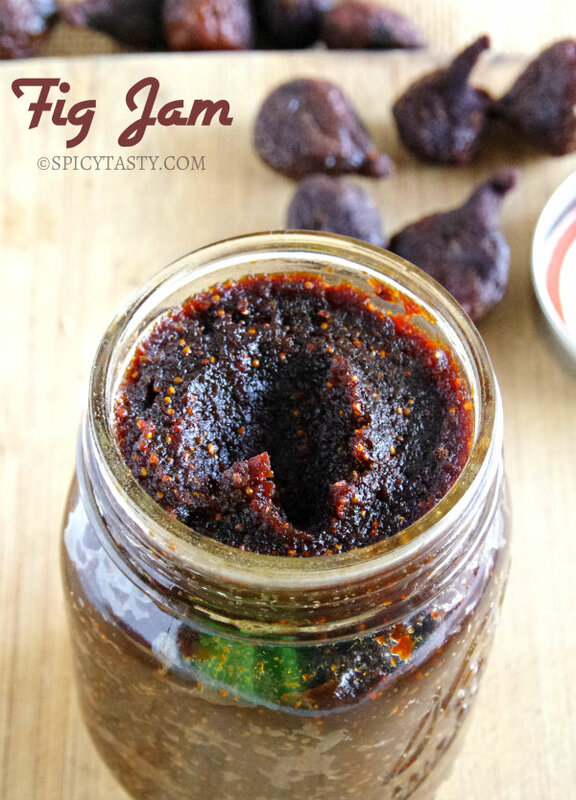 This is a simple recipe to make Fig Preserves (Jam) using dried figs. Fig is naturally rich in anti oxidants, vitamins and minerals. I have used mission figs in this jam. Mission figs are rich in poly-phenolic flavonoid anti-oxidants. It is also an excellent source minerals like calcium, copper, potassium, manganese, iron, selenium and zinc. Fresh figs can also be used for making this jam. But it needs more sugar. 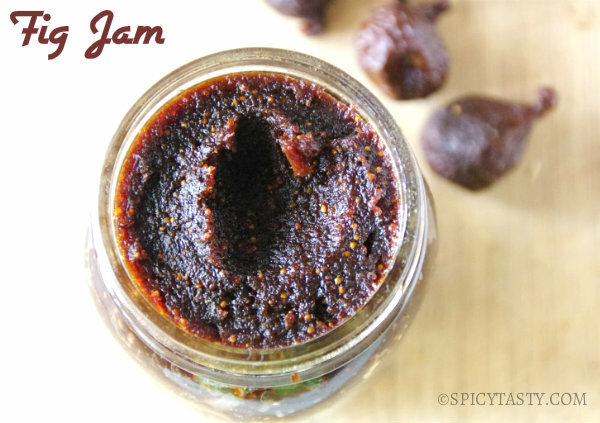 Fig Jam is awesome and it is one of my favorite. You can spread it on toasted bread or stir in your favorite ice cream or your oatmeal or use it in baking goods. Cut the strawberries into thin slices. Boil 2 cups of water and add chopped figs and let it cook for 10 minutes over medium heat. Lower the heat and let it cook for 20 minutes. Turn off the stove and let it cool. Grind it to a smooth paste in a food processor. Add it back to the pan with a cup of water, sugar, chopped strawberries, lemon juice and orange juice. 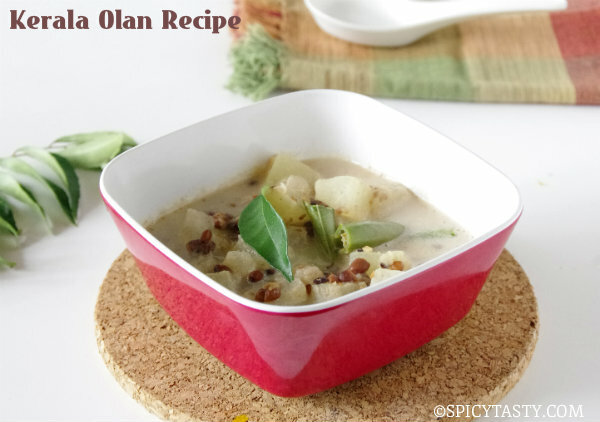 Cook the mixture over low heat until it thickens and reaches the right consistency. 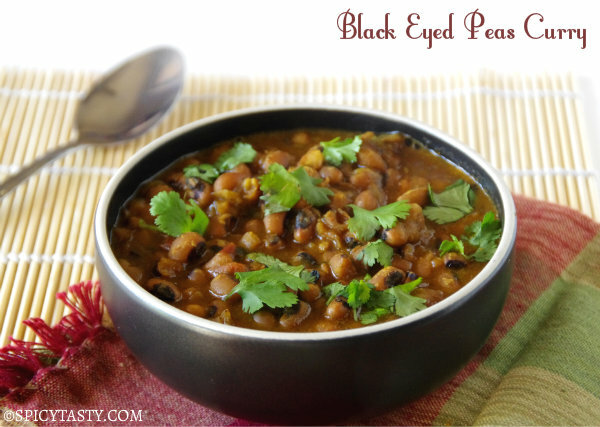 Store it in an air tight container and refrigerate it. You can use it as a spread or in baking, etc. Just a little note to say that I have made this twice, I used dried figs that I bought at Costco and didn’t even add the sugar and it was fabulous!. I ran out after I gave a couple small jars away, people kept asking for more. My favorite with this is to have some Cheddar Stout Cheese aka Irish Cheddar and a piece of toasted french baguette, how can I say…C’est très magnifique!!! I”m linking your site to my blog and hope you don’t mind! I’ve made this receipe a few times. It’s wonderful and delicious!! I didn’t add any sugar and it tasted great! I will be saving this receipe.